Buchheit Construction has been the St. Paul concrete expert for many decades. Serving the entire St. Paul area, our professional crews can pour patios, driveways, foundations, retaining walls and more at your St. Paul home. 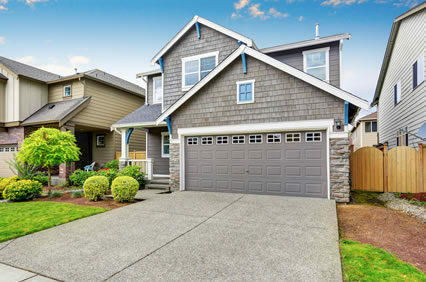 If you live in the St. Paul area and need a trusted concrete contractor, Buchheit Construction has been trusted by many home owners to provide quality concrete work. From design concepts to engineer drawings, we can provide the expert knowledge that you need. A well designed, professionally installed paved concrete patio from Buchheit Construction can add beauty and elegance to any St. Paul home, yard or pool side for many decades. 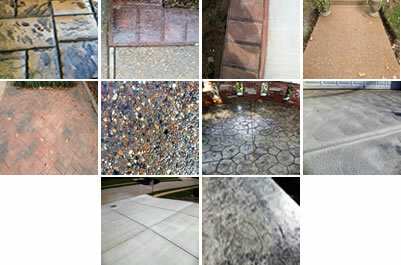 Buchheit Construction is a highly skilled and professional St. Paul concrete driveway contractor. 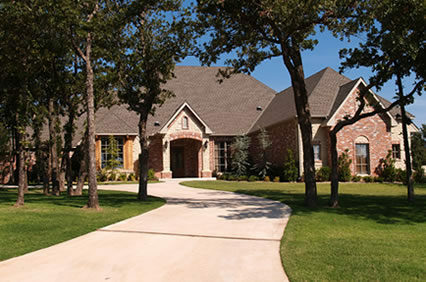 Experience and the expertise to custom design and install your concrete driveway. 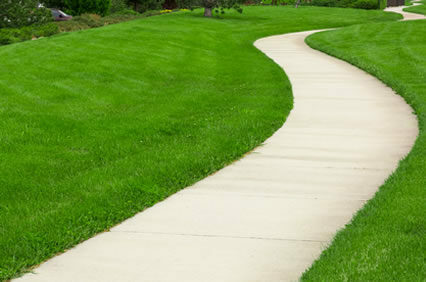 A St. Paul concrete sidewalk can help people safely navigate, define landscape borders, adds aesthetic appeal and increases the value to your property. Call Today. St. Paul has been trusting Buchheit Construction for over 35 years to build the best Concrete Foundations. 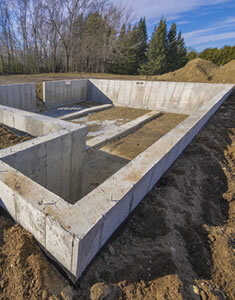 St. Paul Concrete Foundations are the core of your home. 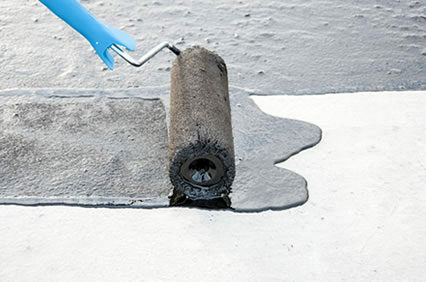 In choosing a trusted and reliable St. Paul 63366 Concrete Contractor, ask for references and previous experience. 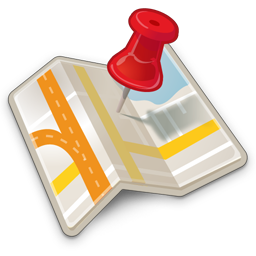 Buchheit Construction will be happy to visit your home to discuss your options with you free of charge. St. Paul 63366 top customer satisfaction! The private roads in our subdivision are always a hassle to clear of snow, but Buchheit takes all of the hassle out of snow removal. Thanks! Thank you for clearing my parking lot! My business parking lot is so much safer thanks to Buchheit Construction! I know who I'll be calling next winter! 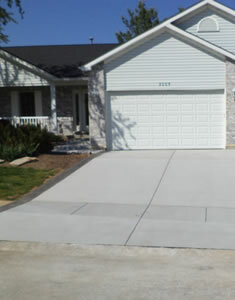 We wanted to thank all of the guys for the great job that was done on our driveway and walls. Everything was exactly as Mike told us it would be except for the steps. They were so much better than expected. We are very pleased with the work. Thanks much! We just love our new patio, changed the whole back yard. 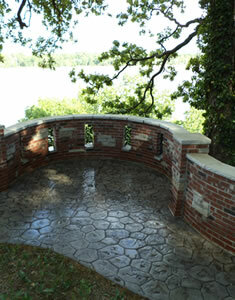 My husband and I are very pleased with the work done by Buchheit Construction at our home. Mike Buchheit and his crew were very easy to work with, the price was reasonable, and most important, the new stamped driveway they put in looks great and was built to last. Buchheit Construction was awesome. They really did a great job and I highly recommend them. I am completely pleased with the work they did on my foundation. The parking lot at my church is a much safer place now that it's plowed. Thanks! Our church parking lot is already cleared and it just snowed last night! You guys are fast! Our church is a much safer place now that the parking lot is free of ice. You guys did such a great job! They explained the whole process, were very knowledgeable, and worked with my schedule. They did a great job from start to finish. The new patio is already our favorite part of the yard, Thank You!!! Buchheit Construction cleared my lot FAST! 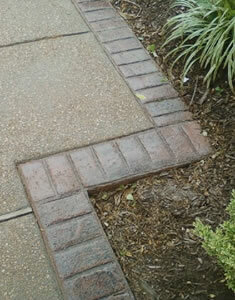 Many thanks to Buchheit Construction for a great job done recently on my sidewalk. These people really know their craft and have a remarkable work ethic. The job was completed quickly, professionally and cleanly. Priced very reasonably. The private road that our house is on is always extremely icy after a winter storm, because the county doesn't plow it for us. One call to Buchheit fixed that. Excellent service! The quality of service from Buchheit Construction is second to none. They are quick and efficient, and they always get the job done right. I highly recommend them. Our church parking lot was cleared so fast, thank you guys! Buchheit does exceptional work. My parking lots are much safer when they remove the snow and ice. Foundation was completed on time, THANKS! Buchheit Construction cleared my private road in no time flat. Thanks! The parking lot at my school is so much easier to navigate when all the snow is cleared. Thanks you Buchheit! Mike Buchheit did a exceptional job with the custom stamped concrete sidewalk ,and entry pads I designed for my client.For my work as a landscape designer,the end result is as important as the creativity that goes into the project.I would recommend and work with Mike again in a heartbeat.